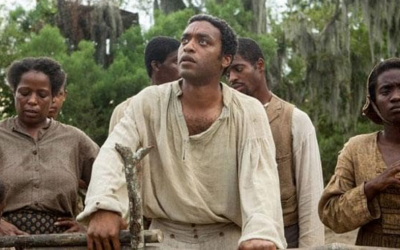 In the years before the Civil War, Solomon Northup (Chiwetel Ejiofor), a free black man from upstate New York, is kidnapped and sold into slavery in the South. Subjected to the cruelty of one malevolent owner (Michael Fassbender), he also finds unexpected kindness from another, as he struggles continually to survive and maintain some of his dignity. Then in the 12th year of the disheartening ordeal, a chance meeting with an abolitionist from Canada changes Solomon’s life forever.